Mood Stabilizer Medications Or Drugs. 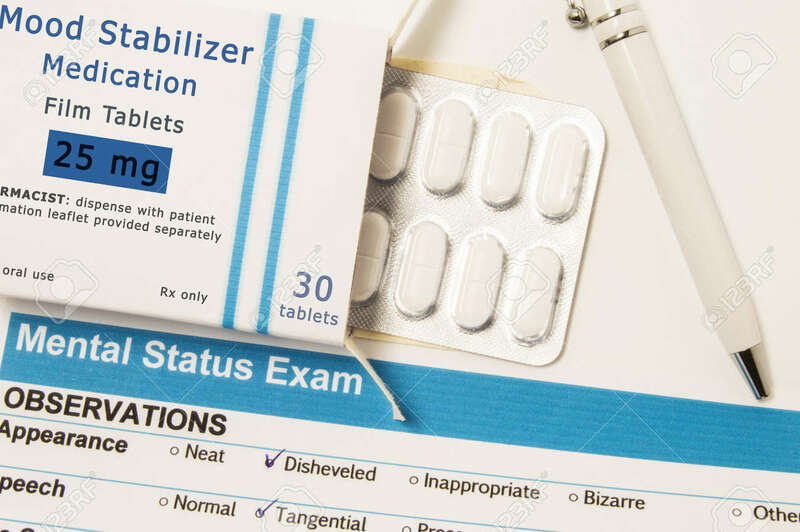 Packing Box With Blister Of Drug, Which Is Name Of Mood Stabilizer Medications Lies Next To Result Of Mental Status Exam, Conducted By Psychiatrist To Patient Royalty Free Stok Fotoğraf, Resimler, Görseller Ve Stok Fotoğrafçılık. Image 85470808.